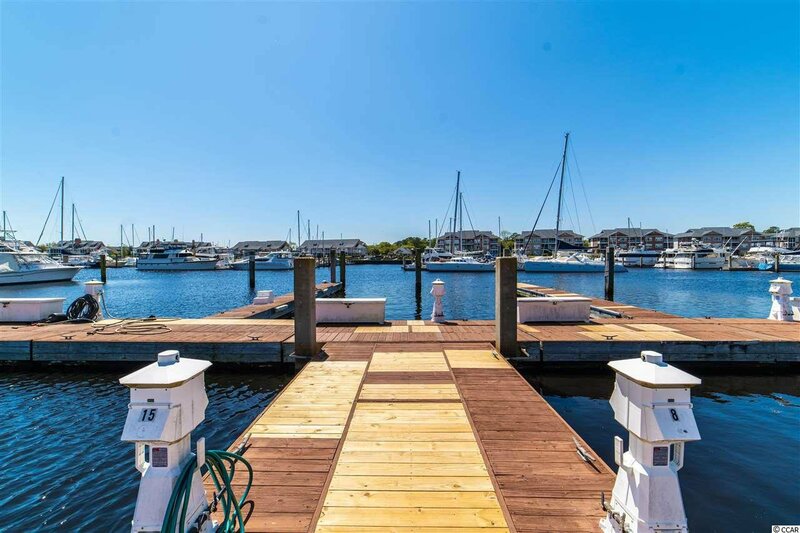 You will be amazed at the water and marina views from your oversized balcony! 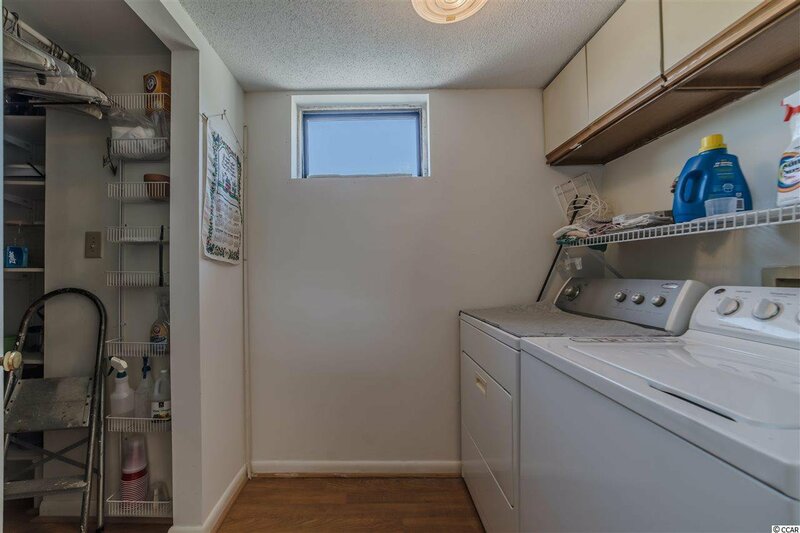 You may live outside at this one! 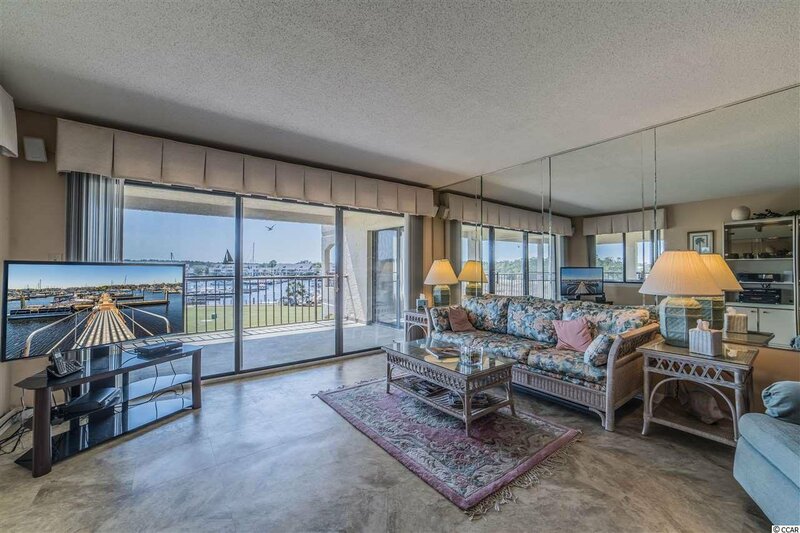 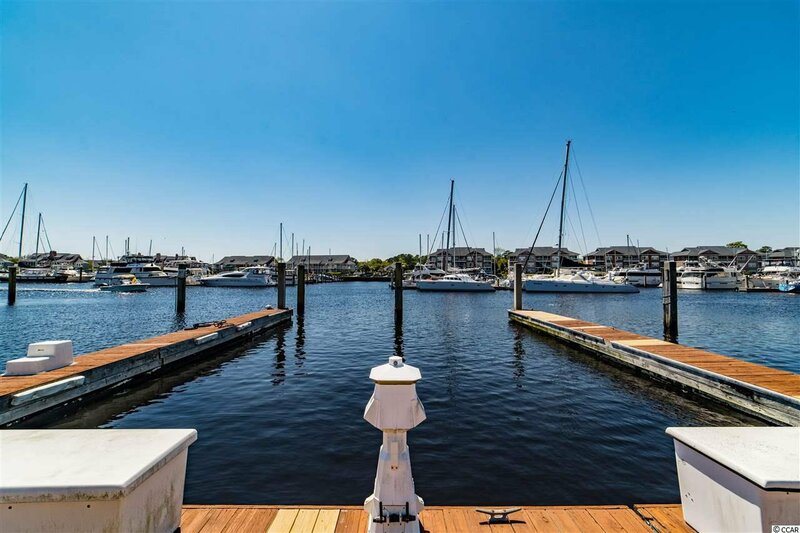 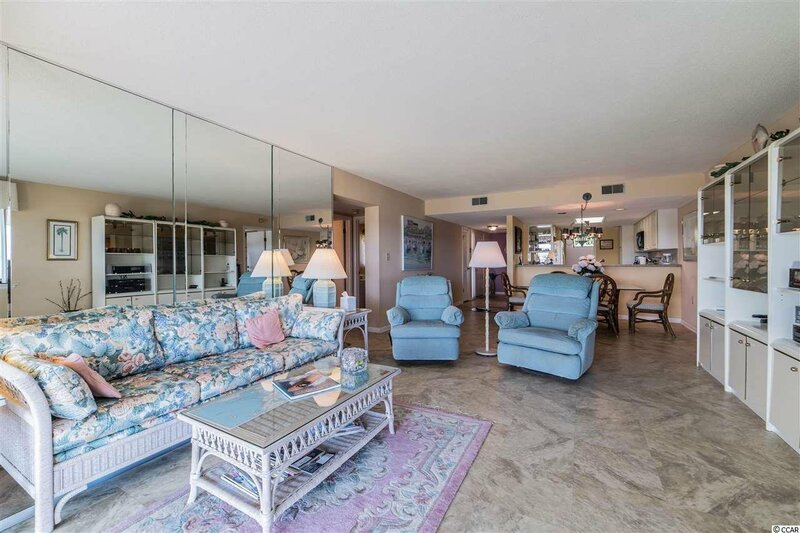 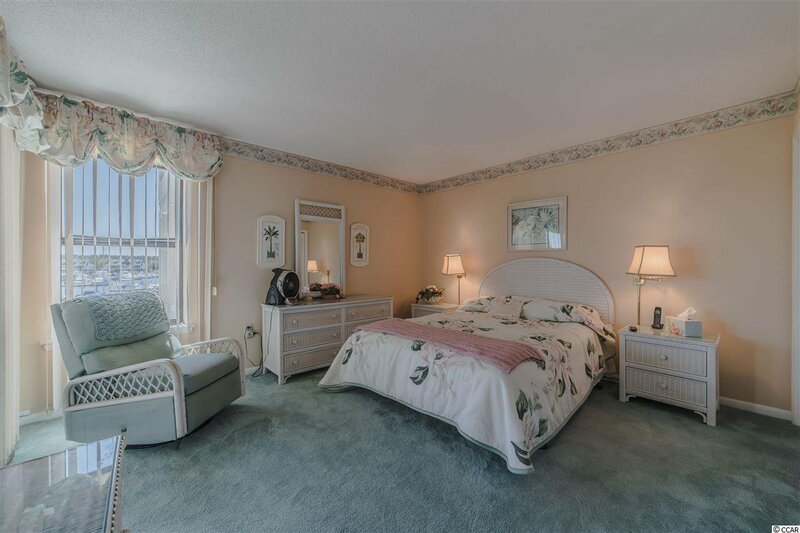 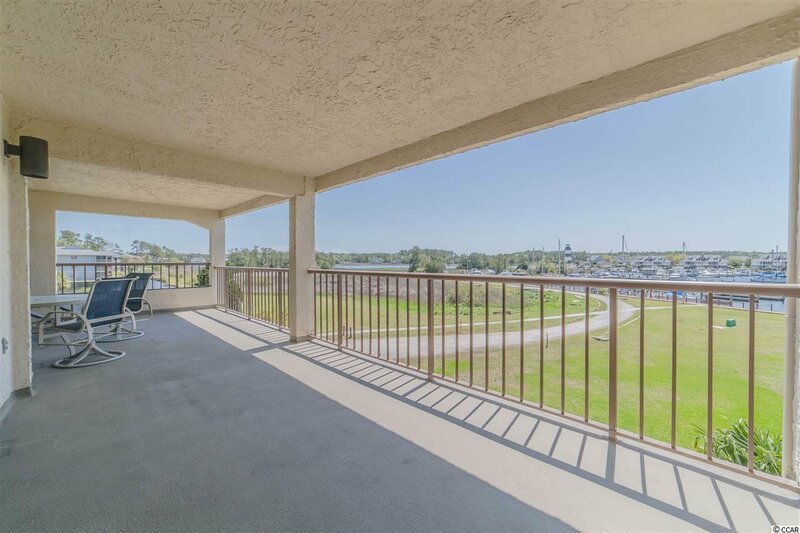 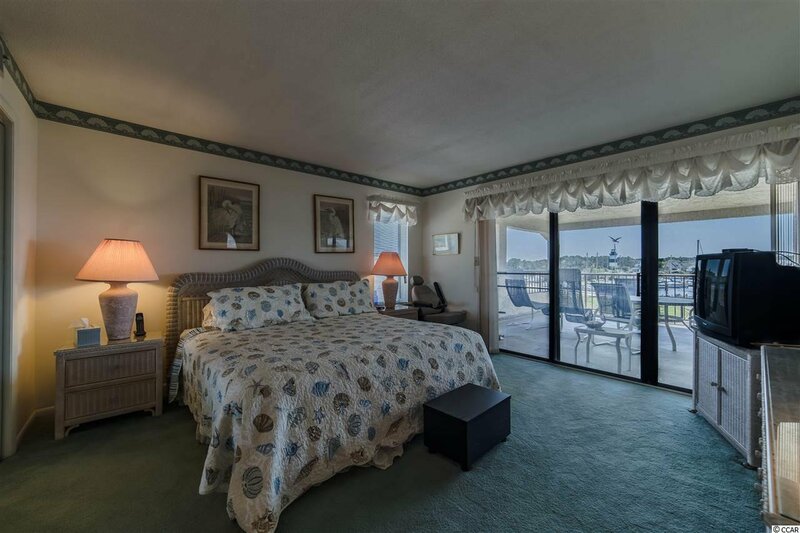 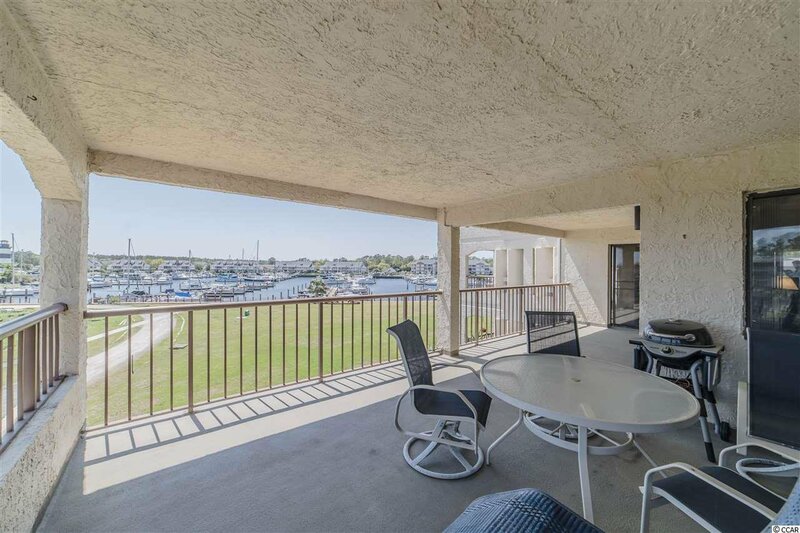 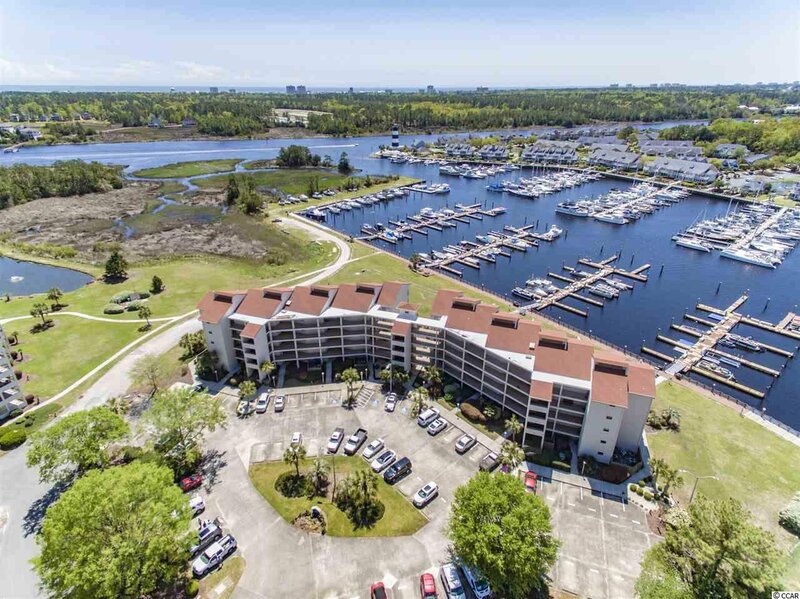 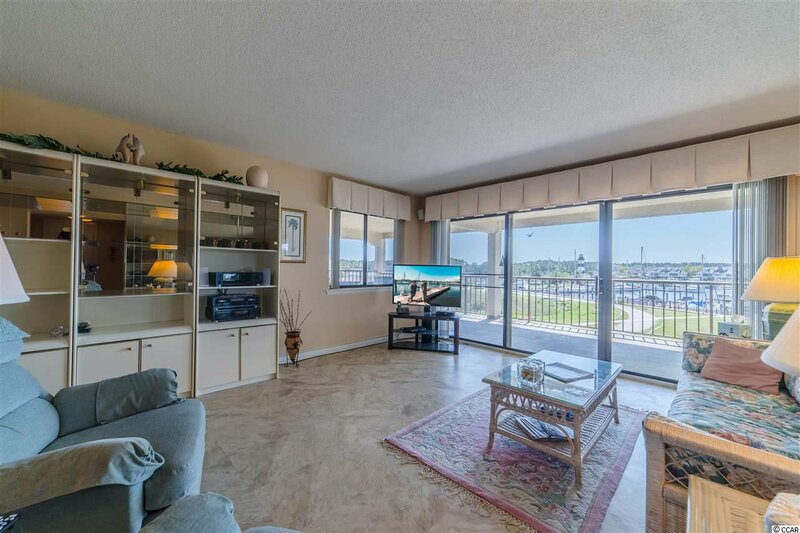 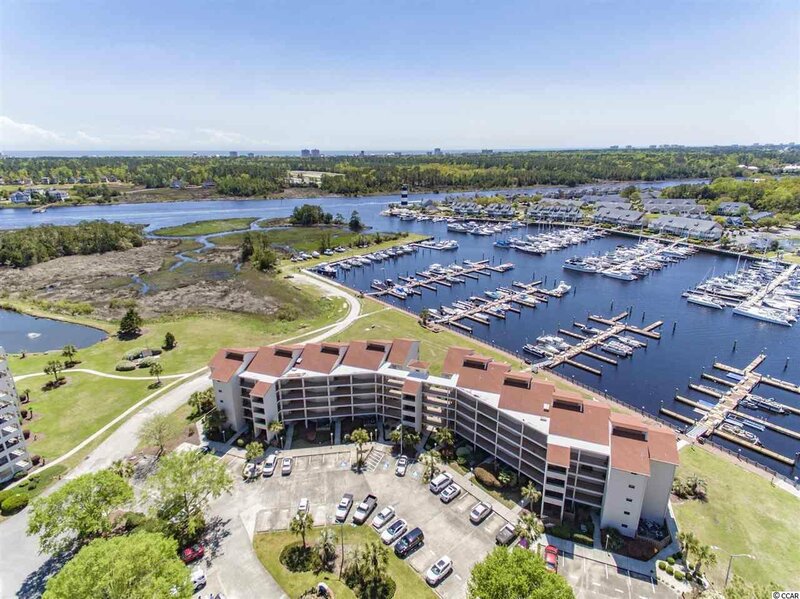 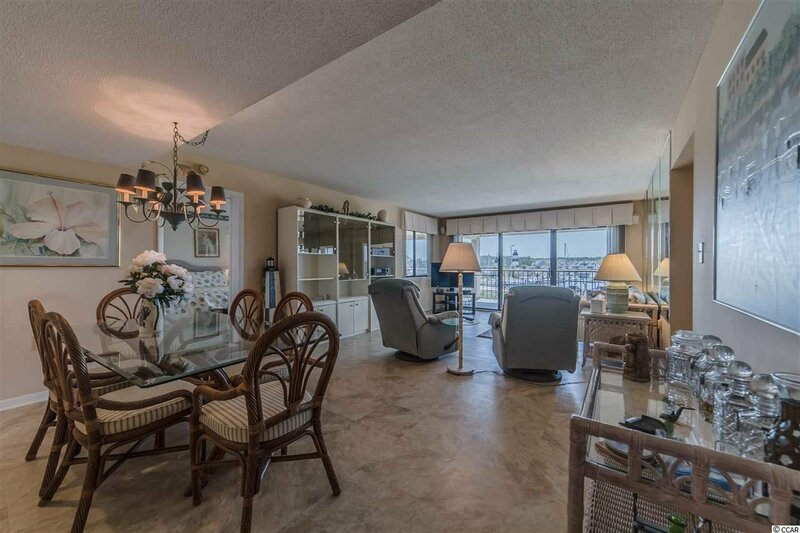 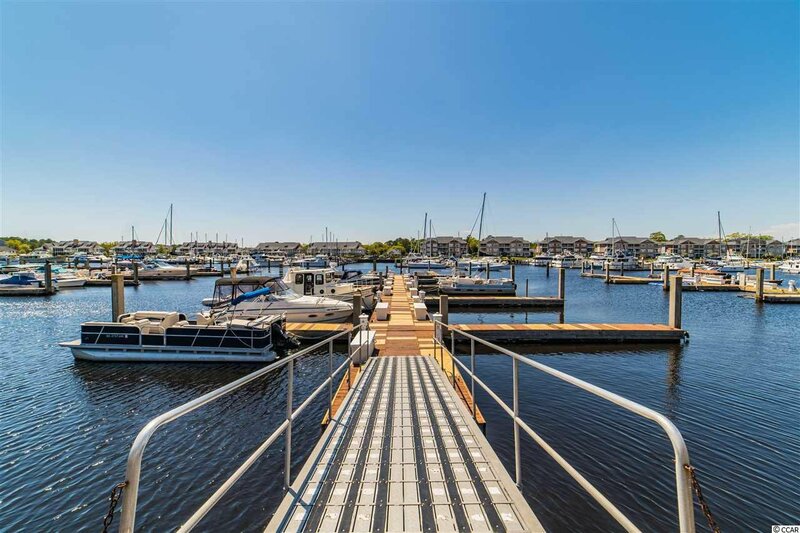 Not only do you have a huge balcony for entertaining and spectacular views, but you can keep a watch on your boat because this condo comes with a 42 ft. boat slip included in the sale! 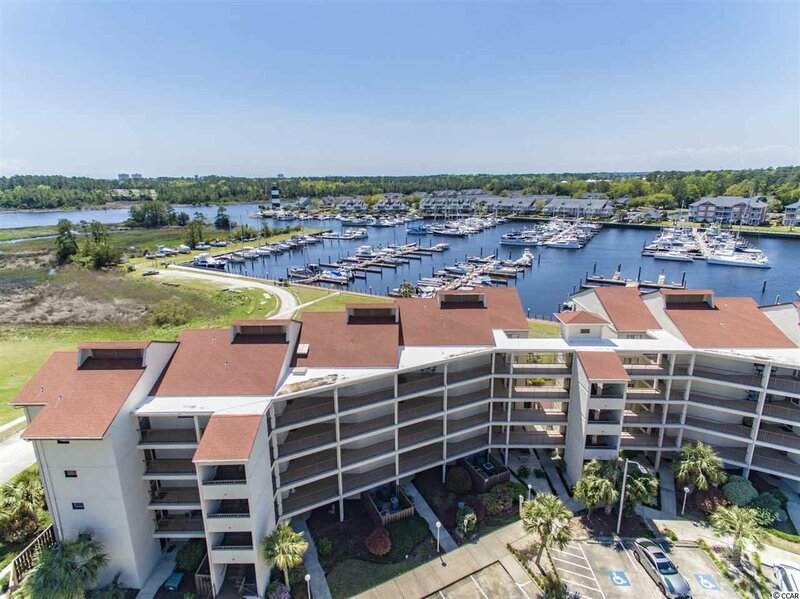 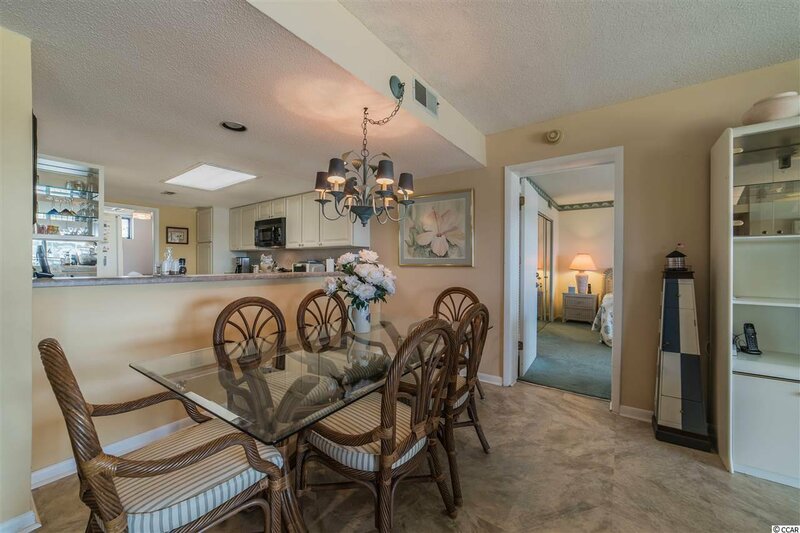 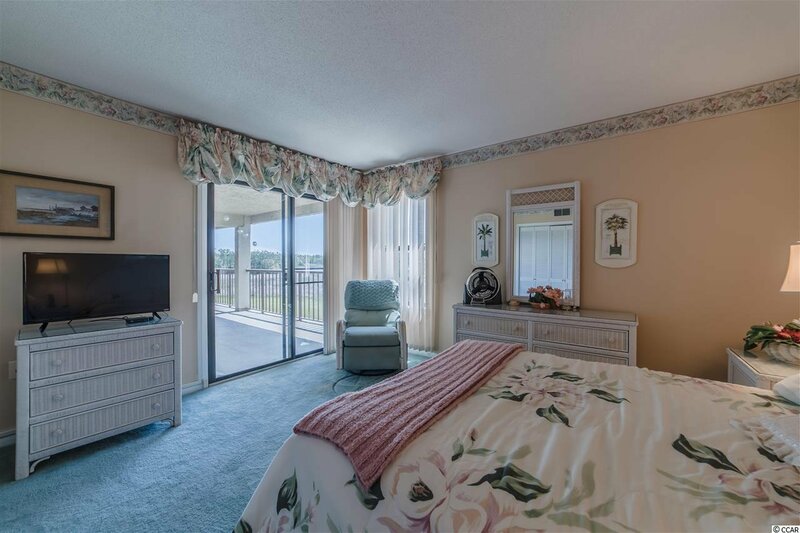 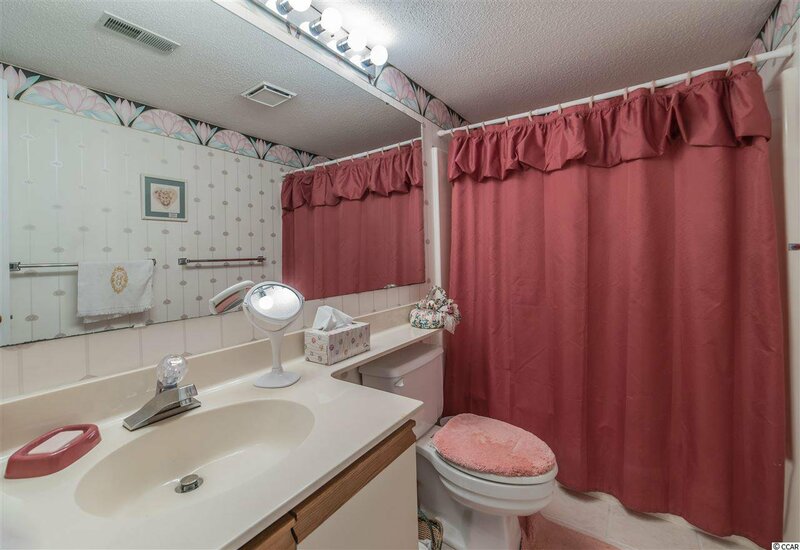 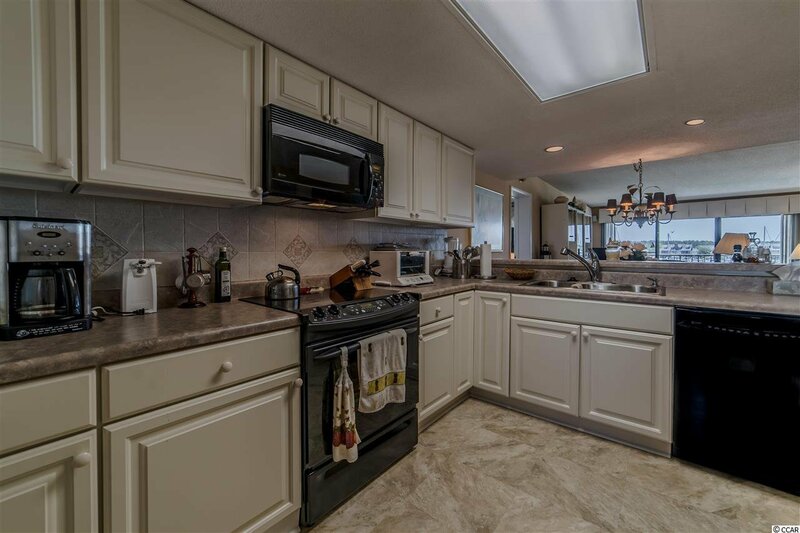 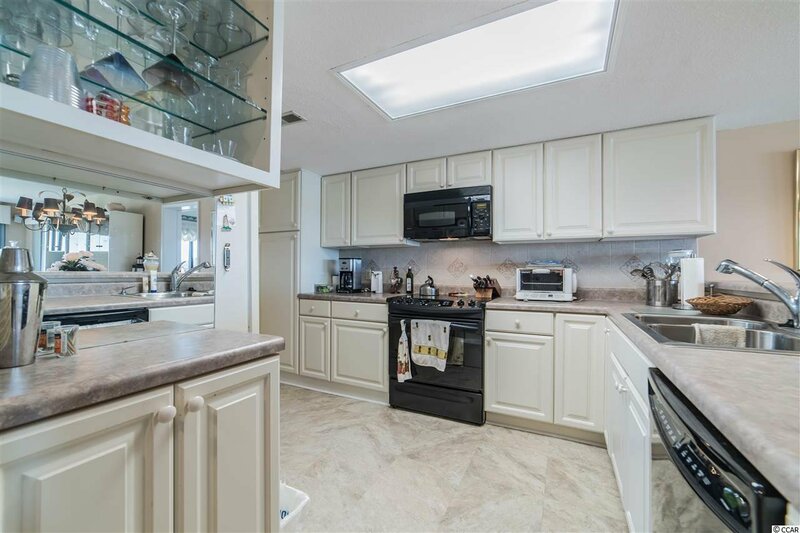 This spacious 3BR/3BA condo in Little River is calling your name for the perfect water life! 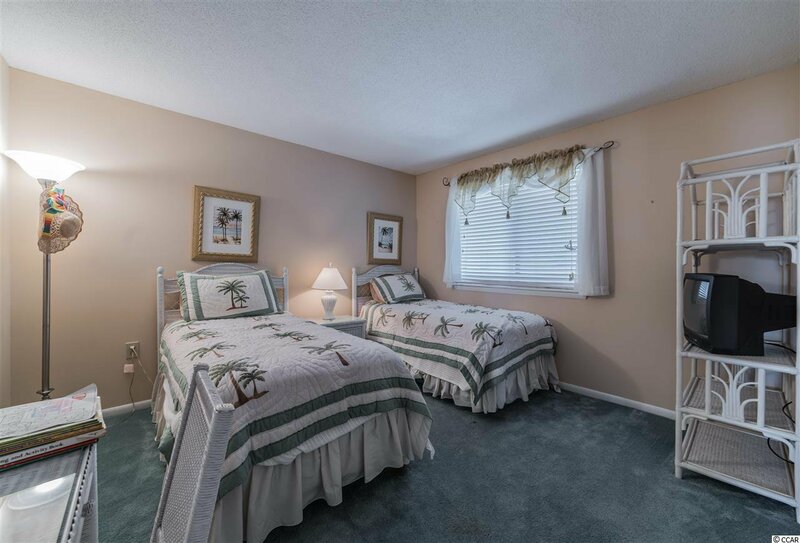 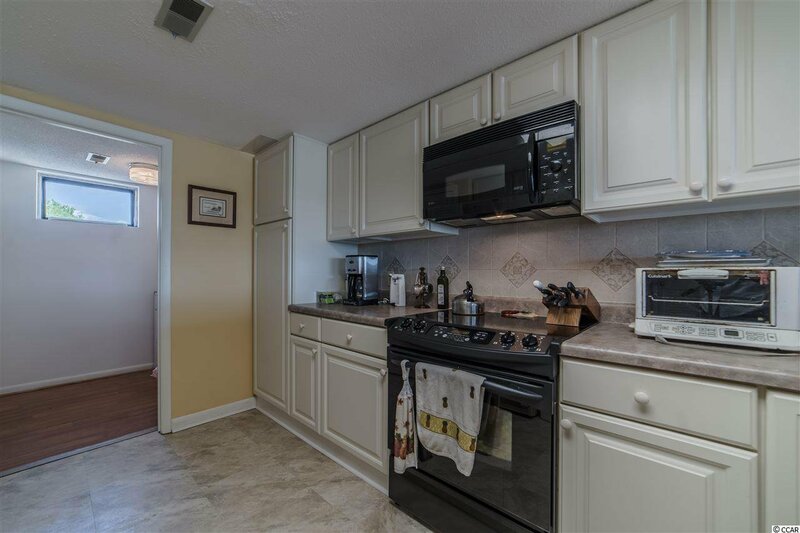 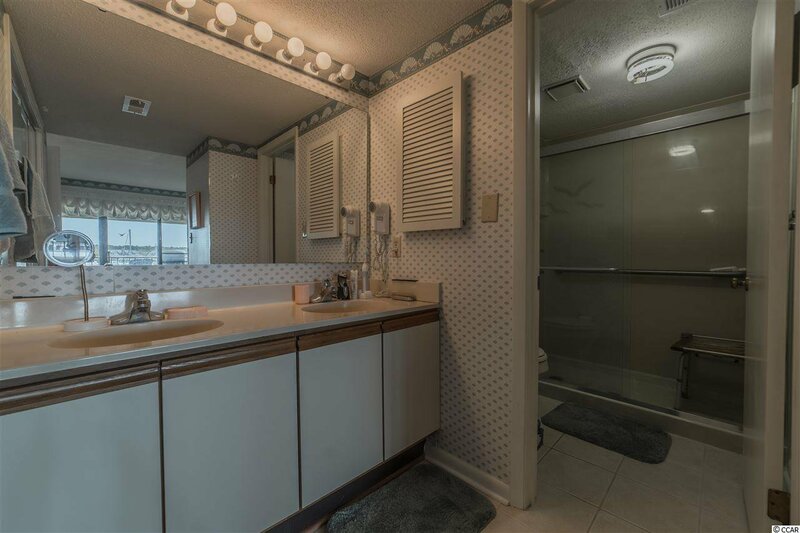 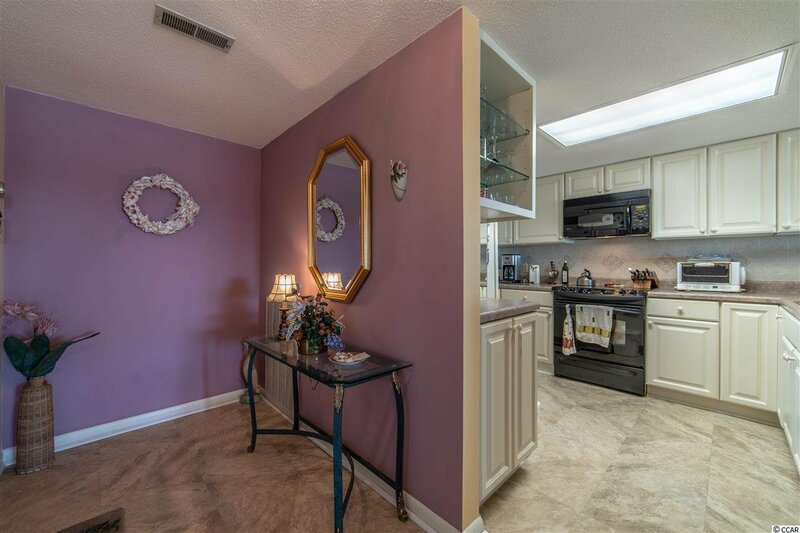 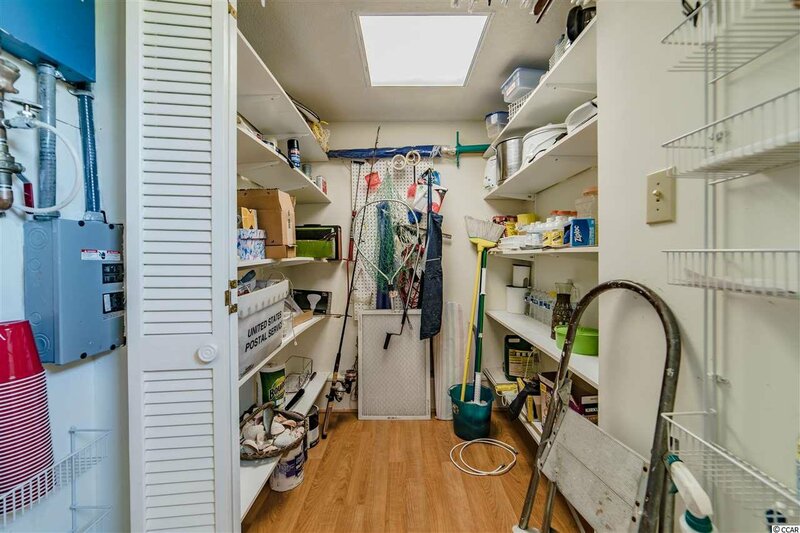 Come put your personal touch on this condo with some updating and you will have a rare opportunity to own a unique property that doesn't come available often in this building. 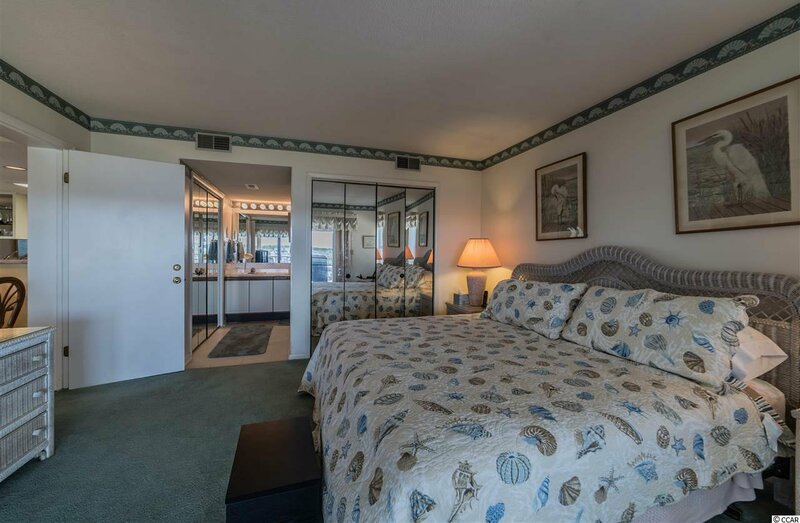 Split bedroom plan, views from almost everywhere in the property, and a private and secluded hideaway only minutes to the beach. 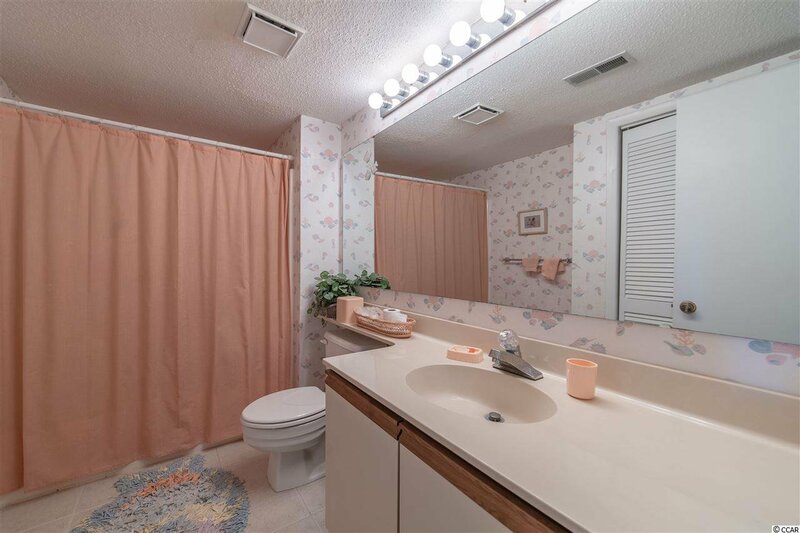 Don't wait!